Just finished 9 days of recording with The Lone Bellow up at the beautiful Dreamland Studios in Woodstock NY. The studio is managed by the great session drummer Jerry Marotta who had plenty of great kits and world drums to play in. 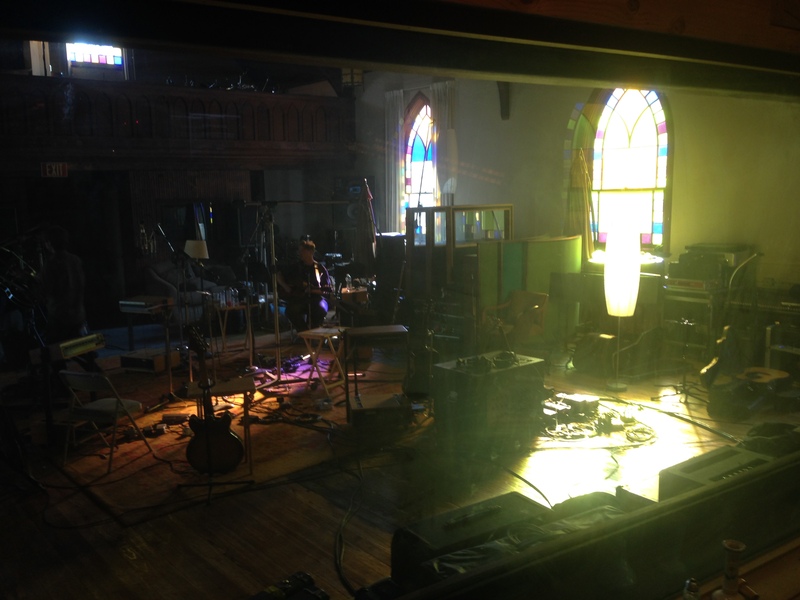 This new Lone Bellow record is being produced by Aaron Dessner, who produces and plays guitar in The National. Between the studio, Aaron and engineer Jon Low, we got some great sounds. Looking forward to getting the music out! Up next– headed out to Seattle to record with Brandi Carlile!